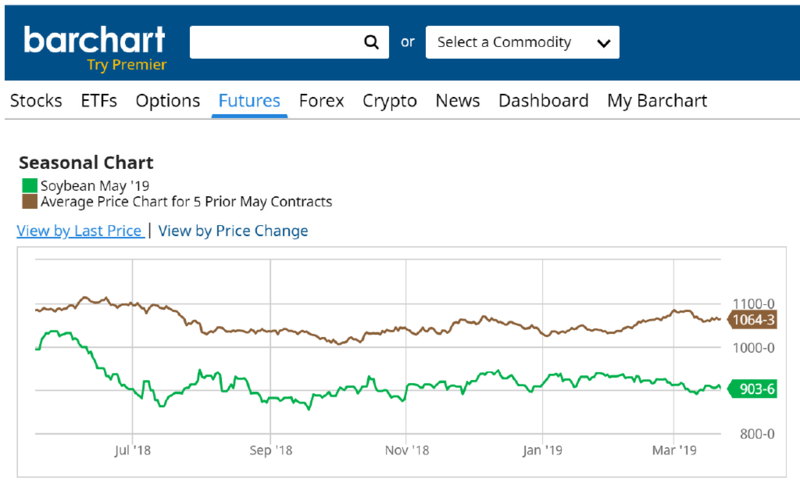 Home / Econbrowser - James Hamilton / Why Haven’t Soybean Futures Recovered? Why Haven’t Soybean Futures Recovered? 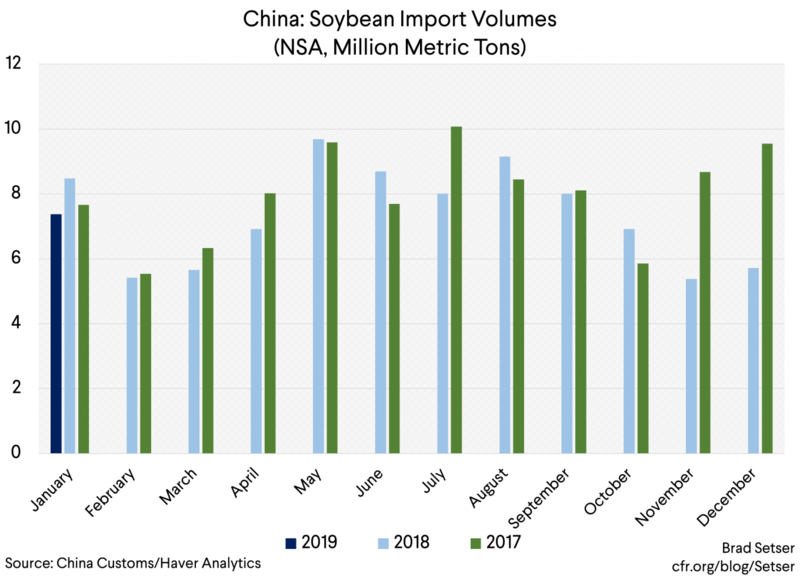 Menzie Chinn writes Why Hasn’t the Incipient Trump-Xi Deal Shown Up in Soybean Futures? As Brad Setser noted last month, US, Brazilian and Argentine soybean prices have converged, suggesting the end of arbitrage profits. Yet, as shown in Figure 1, current prices have not recovered to the average of the past five years (only one year of which is from before the appreciation of the dollar). The Chinese tariff on US soybeans should open up a gap between US and non-US soybeans, if one can prevent arbitrage. If not, the prices should converge. However, soybean prices have not recovered. One hint is that China’s import demand has fallen, either through deliberate measures to switch to alternative feeds, and/or reduced feed demand due to African swine fever. February imports were down 17% versus a year prior. With the ongoing flooding, the midwest’s farms woes will be compounding the depressed prices inflicted by the Administration’s policies. What do concert audiences really want?